The last date for the online registration process for CTET 2019 examination has extended to 12th March 2019. The registration process started on the 5th of February. 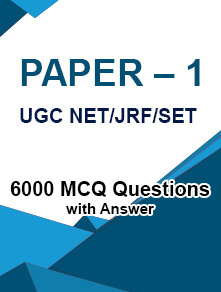 The exam will be held on 7th July 2019. The registration process for the CTET exam has started on 5th February 2019. Candidates can apply for the exam through the official website - https://ctet.nic.in. 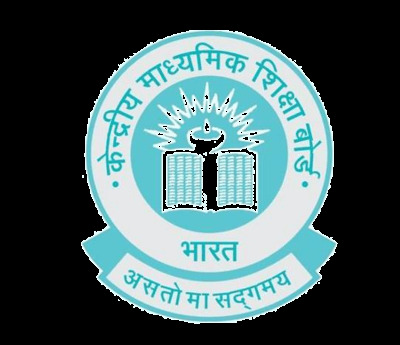 The Central Board of Secondary Education (CBSE) conducts the Central Teacher Eligibility Test for B.Ed. graduates. 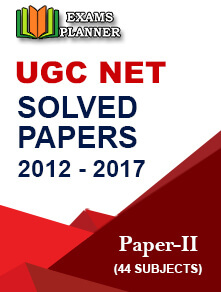 The exam is applicable to Central government schools (KVs, NVs, Central Tibetan Schools, etc. ), state government schools, and those under the administrative control of Union Territories. The exam is also applicable to unaided private schools which have a choice of considering CTET as their recruitment criteria. The application process for the exam has started on the official website. Candidates are advised to read the official notification carefully before applying for the exam. Here is the step-by-step guide to complete the application process for the exam. Latest Update 06/March/2019: CBSE has extended the online registration process for CTET 2019 up to 12th March 2019. Earlier, the last date to apply for the exam was 5th March 2019. The exam will be conducted on 7th July 2019. 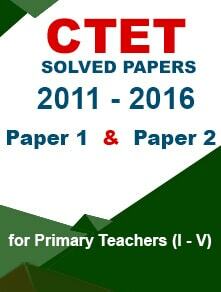 Go to the official CTET website. Click on the link ‘Fill Online Application Form for CTET July 2019’ to apply online. Under the ‘New Candidate Registration’ section; click on the ‘Apply’ button. Tick the check-box at the bottom and click ‘Click here to Proceed’ button. Fill details such as the Candidate’s name, Father’s name, Mother’s name, gender, contact details, choose a password and enter the security pin to complete the registration process. ‘Submit’ all the details and your registration ID/Application number will appear on the screen. Go to the candidate’s log-in page and log-in using your application number and password. Complete the application form by providing other details such as educational details, category, paper choice, choice of exam centres cities, etc. Upload scanned image of your recent photograph. Upload scanned images of your signature. Check out the specification for scanned images in the official notification. It is advised to keep get the scanned images ready before starting the application process. Fee payment through E-Challan – Deposit the fee in CTET Exam Fee Account at Syndicate or Canara bank. After a successful fee payment, a confirmation page will appear on the screen stating successful submission of application form. Take a printout of the page or download it and save the soft copy for future reference. The Central Teacher Eligibility Test will be organised in 97 cities across the nation. Whosoever clears CTET 2018 will be considered eligible as a teacher for Class 1 to 8. Candidates with a minimum of 50% at the Senior Secondary level and passed/appearing in Bachelor/Diploma in Elementary Education are eligible for the exam. Find complete CTET 2019 eligibility details. A CTET certificate remains valid for seven years from the date of result declaration.